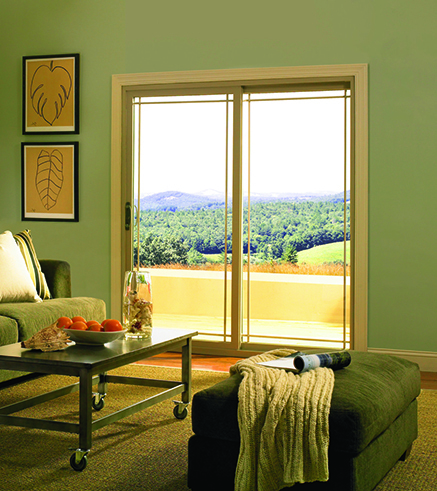 Doors & Windows West is proud to provide exterior doors from the industry’s leading manufacturers, such as Masonite, PlastPro, and Simpson. 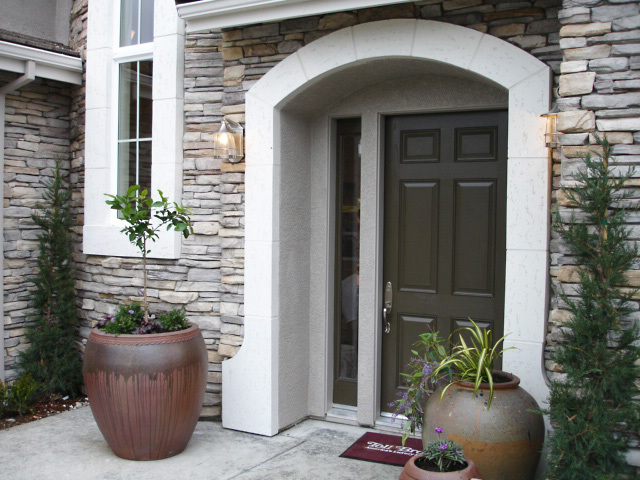 These manufacturers specialize in providing quality doors and are industry leaders when it comes to innovation both in the style and functionality of exterior doors. 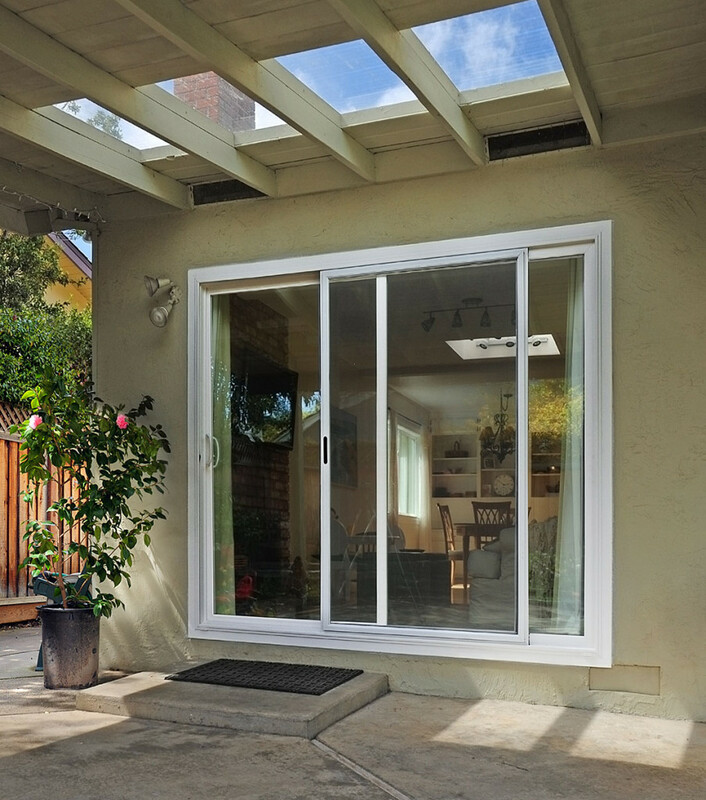 From commercial doors to patio doors and entry doors, Doors & Windows West can provide you with competitive quotes and short lead times on a wide selection of door types. High quality species available such as walnut and oak. Traditional and classic style. Higher quality woods are sturdy. 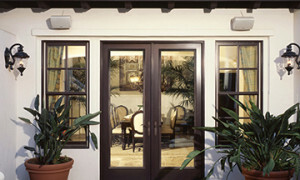 Exterior wood doors utilize frame and panel construction. 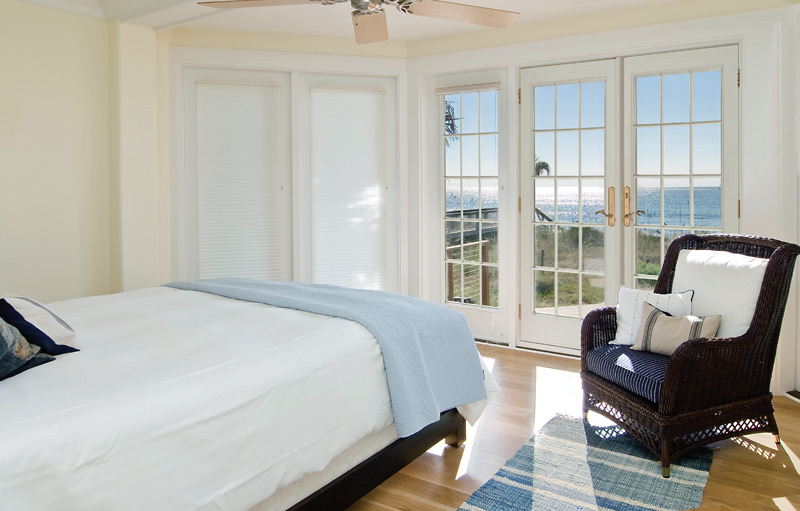 Flexibility to paint or stain to match style of the home. Foam core insulation for energy-efficiency. Durable design resists cracks and warping. Available in wood grain textures, stained or painted finishes. Great option when security security is a major factor. Popular among homeowners. 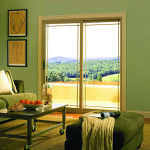 Like steel exterior doors, many finishes available. Wide selection of decorative glass accents to compliment styles. Very energy-efficient. 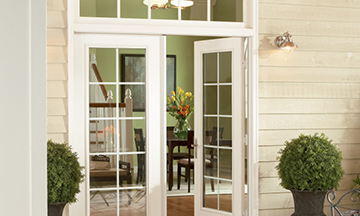 Fiberglass doors do not crack or constrict in varying climates. Low maintenance. Provide a luxury feel. Simple to maintain. Will not split or swell. Very secure. 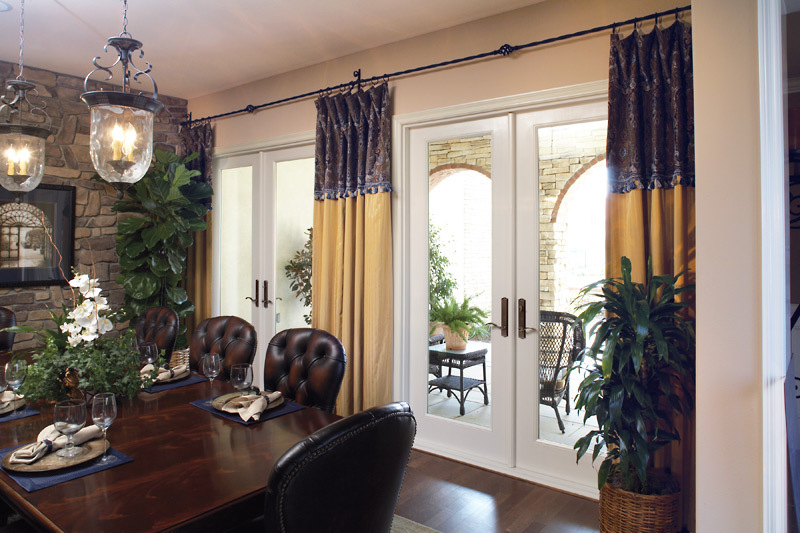 Variety of wrought iron designs to complement glass panes. Energy-efficient. Both functional in letting light in and decorative. Select from beveled, silk-screened, or stained glass accents. 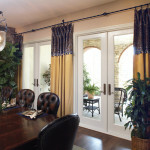 Customize number of lites (glass panels) to be singular or a grid style. 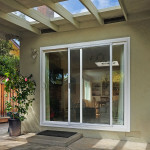 Larger glass panels to fit one or both sides of exterior door. Many options for customizing. Installed above the doors. 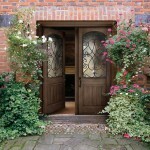 Provide an added style and framed look to exterior doors. 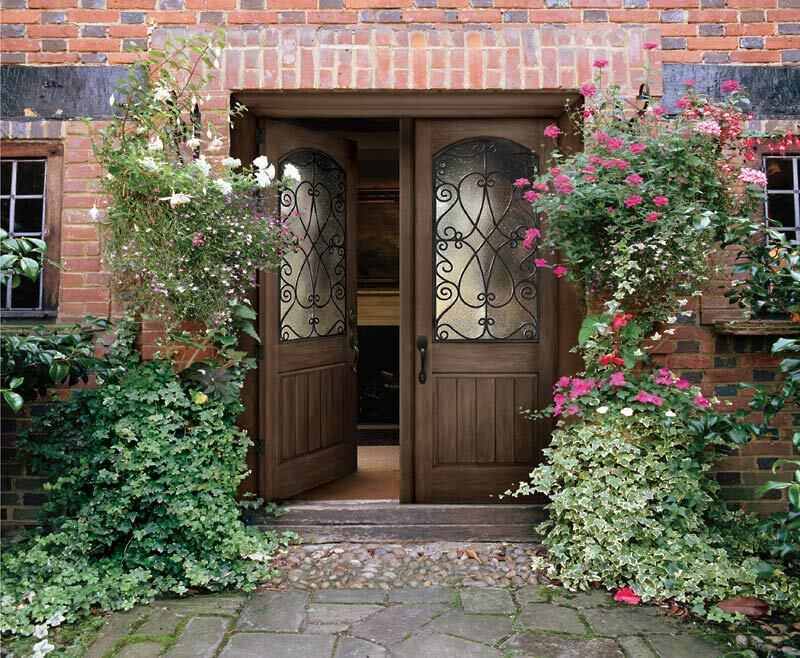 Customization options can include arch-top, half round, rectangular and muntin patterns. 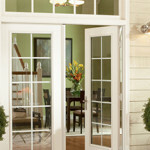 Need some assistance in selecting the exterior door system that is right for you? 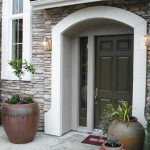 Give Doors & Windows West a call. Take advantage of our experience!